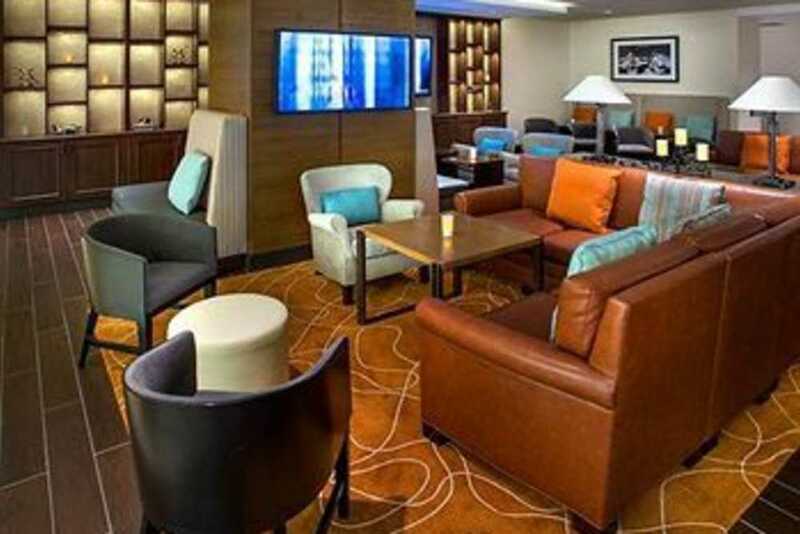 With an unbeatable location and range of excellent amenities, the Newark Liberty International Airport Marriott is the perfect destination for busy travelers. The hotel is located right on the grounds of EWR, with a free shuttle service to every terminal; gone is the stress of missing your flight, or spending money traveling to and from the airport. Contemporary, comfortable rooms feature plush bedding, soundproof windows, and marble bathrooms with luxury THANN amenities; additional perks throughout the hotel include free Wi-Fi access in the newly refurbished lobby and public areas, as well as delicious on-site dining at Aviation Grill. If you're planning an event here in Newark, you'll be delighted with our 30,000 square feet of renovated event space, including the magnificent Grand Ballroom. And exciting attractions abound nearby; visit Prudential Center, or head to Newark Museum. 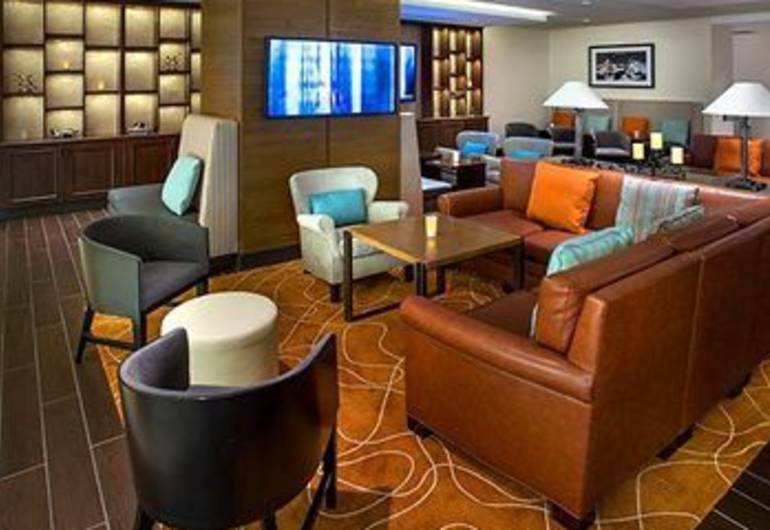 A memorable stay awaits you here at the Newark Liberty International Airport Marriott.